Mitchelton-Scott will attempt to win Milano-Sanremo for the second time, this time with Matteo Trentin. The rider is prepared to lead the Australian team in the first Monument of the season. The Italian race will be the longest one-day competition of the season with 291 kilometres in distance. Mitchelton-Scott took the victory of the race in 2012 with Simon Gerrans and has gotten podium positions in 2015 with Michael Matthews (third) and with Caleb Ewan after he finished second in 2018. 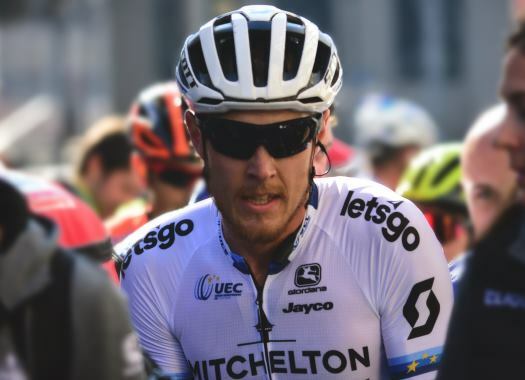 Trentin has already taken three victories in 2019, one in the second stage of the Volta a la Comunitat Valenciana and in the stages two and five of the Vuelta a Andalucia Ruta del Sol, which shows that he's in a good form. "I think I am coming into Milan-San Remo with better form than last year and also with a smoother approach," said the Italian. "I have done my homework, let's see on Saturday. We have a really strong team. We can see from our team's performances at Paris-Nice and in Tirreno." "San Remo is not a short race, it's a long race. There are a lot of options, so many things can happen in all of those kilometres, but I think we are ready for that."